To join to Olive Harvesting, (from November to January) an age-old tradition in Messinia Greece, a special programme, taking place in our own landscape. Irida Resort Suites embraces the age-old tradition of olive harvesting. All of our guests can have the opportunity and the experience, to learn first hand one of the daily life parts of every Messinian, get involved with the traditional method of collecting the olives and discover the way to produce your own olive oil. During the olive harvest, visitors learn all the steps of the process, the local varieties and the olive tree planting projects in the region. 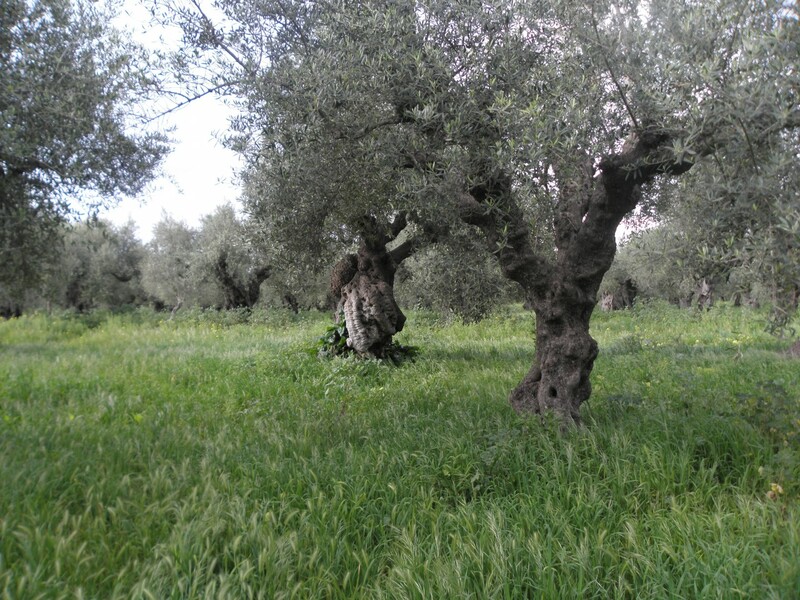 The climate in the county is ideal for olive cultivation. Characterized weak Mediterranean (hot and dry climates – temperate), without sharp fluctuations in temperature and an appropriate amount and distribution of rainfall in order to meet the requirements of optimal conditions of the annual cycle of the olive. The winter is mild, while summer and extended warm. The soil is neutral argilloamodes RH, very fertile plains to the rocky low fertility in the mountains, where the crop variety is very small. The total quantity of the messinian oil classifies in class Extra virgin olive oil only, as it has enough acidity below the upper permissible limit, while the other parameters the number of peroxides and extinction coefficient (K232) are below the above permissible limits. Parallel analysis of fatty acids in olive oil show that 70-80% of these are monounsaturated and 10% high in polyakoresta.The antioxidants (vitamin C, polyphenols, etc.) make it very healthy and stable oxeidosis.This advantage comes from the time of harvest and treatment method in good olive oil press. The factors that give the best quality of raw material, as well as characteristics of oil production are: the combination of the excellent climate of region (long period of sunshine, excellent precipitation around 600 mm, etc.) mild winters and extended hot weather, ideal ground for the region, excellent growth of trees, the moderate winds and hilly area (Which is favored by the excellent lighting and ventilation of olive groves, data determine the optimum quality of the oil) contribute to the produced olive oil which is rich in color, with vivid color and pleasant taste, slightly calcareous soils with neutral to alkaline RH, the satisfactory concentrations of phosphorus and potassium, boron, etc., affect the maximum so that the oil is naturally clear and rich in aroma flavors.